Cameras & lens reviews, Photography Classes Learn Photography! Photography Classes & Workshops – Learn Photography! Have you always wanted to learn how to take better pictures? Have you ever looked at a great image and thought to yourself, “I wish I could take pictures like that”. Like any art, photography requires skill and knowledge. Let Dave McLelland teach you how to take better pictures. 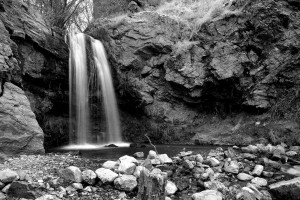 You can take a class, sign up for a workshop or get his book, “Foundations of Photography” which is based on the classes that he teaches in Northern Utah. In his classes you will learn the 4 keys to great photos and how to create great images that you will be proud to share. 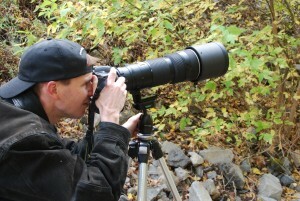 Whether you are a beginner or a seasoned pro, Dave can help you take your photography to the next level. Private lessons are also available where you can get one-on-one instruction about general photography or a specific assignment. Dave has taught thousands of aspiring, amateur, and even pro photographers how to take better pictures since 2008. 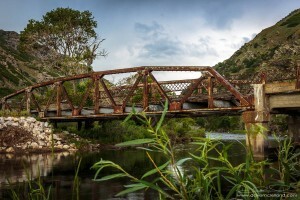 Teaching Points will post an image and discuss the settings and creative process that went into creating the image. Photography Tips are quick tips to help you learn more about photography and how to improve your pictures. Learn about the Photography Classes Dave teaches at The Imaging Depot in Layton, Utah, and the Davis Applied Technology College in Kaysville, Utah as well as Workshops to iconic Utah National Parks and other locations in and around Utah. 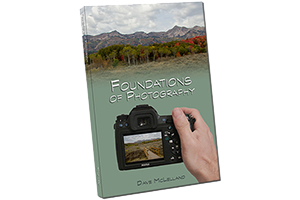 “Foundations of Photography” was written by Dave McLelland, based on the Foundations Photography classes he teaches. Get this book and learn how to start taking better pictures now!